Pinnacle Living is a Melbourne-based, family-owned retirement village operator dedicated to creating vibrant, high-quality communities that bring retirement to life. Chief Executive Officer and Managing Director, Geoffrey Reeve, takes pride in providing the best possible life experiences in community settings that are beautiful, rich and stimulating, yet safe and secure. 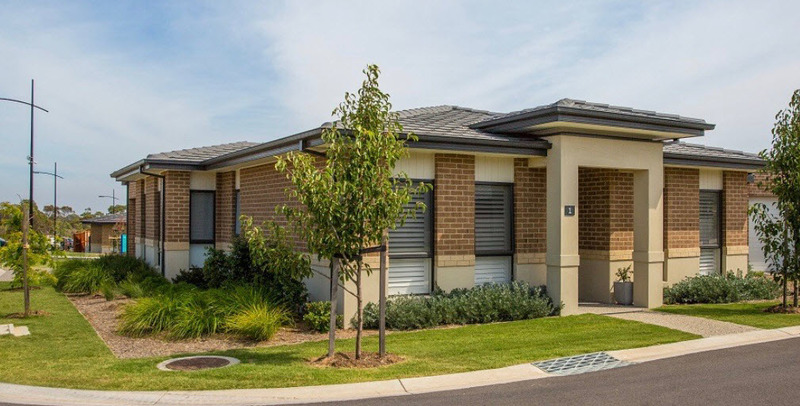 And for Geoff, working in partnership with OSA has enabled him to deliver new standards of excellence in independent retirement living for Pinnacle Living’s newest development, the Bellarine Springs Retirement Village. 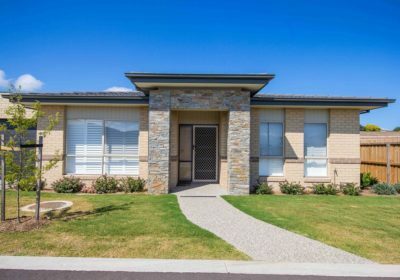 “The Bellarine Springs development is a quality independent living community for over 55’s, offering 194 homes on twenty-four acres of beautiful gardens and parkland,” says Geoff. 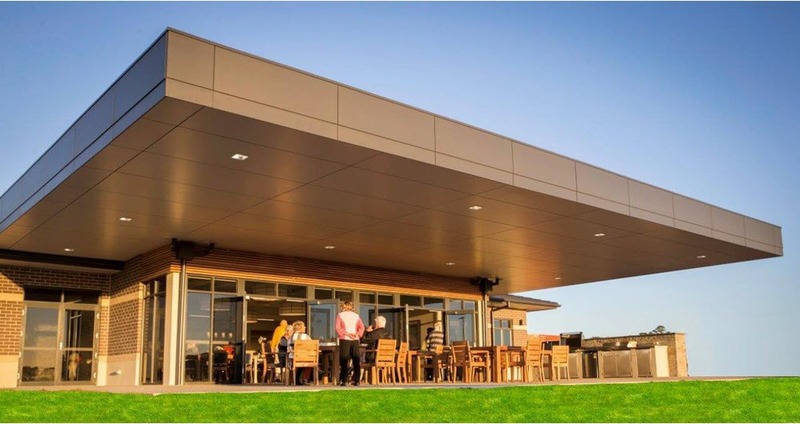 “We hadn’t previously partnered with OSA before we began the Bellarine Springs development, but they came highly recommended to us from their industry peers as the ideal partner for the scope of this particular project. “We needed a technology partner who had the capability to deliver voice, video and data/high speed internet to our residents. And we also needed them to design and supply the physical layer fibre network. The Bellarine Springs development is a broad acre greenfield development in a regional location, and because this development is a staged rollout, OSA were able to have some valuable input on the underground pit and pipe network design well before conduits went in the ground. OSA’s unique research and development facilities have allowed them design, build, stage, and test the entire physical layer fibre network in their R&D labs, long before a single cable was laid in the ground. “We were so impressed with how proactive OSA were,” says Geoff. “Basically, OSA did the engineering for us, and they were happy for us to come into their labs to watch the testing and learn about the system. Because they had the R&D facilities to test the actual components in the lab environment BEFORE it was laid in the ground, we were able to properly test the system in advance, knowing it would work. 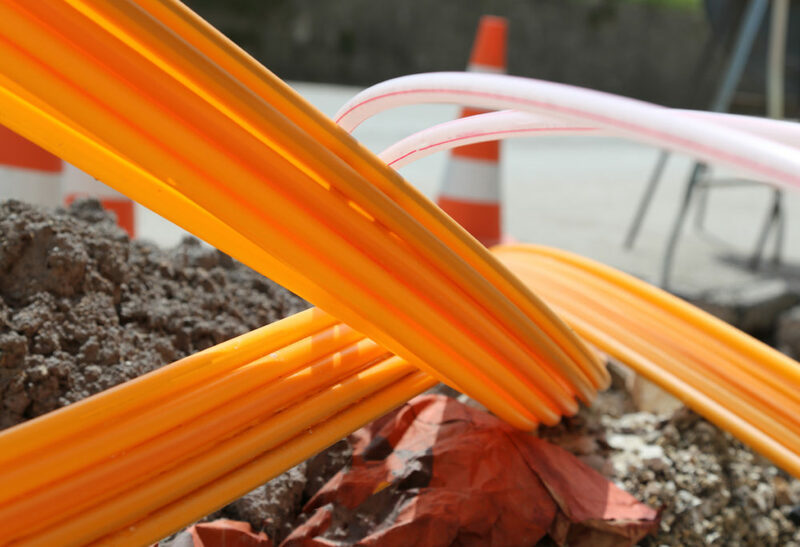 “The staging and testing capabilities OSA have with their R&D labs enabled them to design the most efficient fibre optic pathway design possible, as well as reducing our civil engineering expenses. “At every stage our OSA engineer, Sam Ford, was open and forthcoming, and extremely patient when it came to explaining the technical to a non-technical person like myself. Although the Bellarine Springs project is not yet complete, substantial savings in time and money have already been made. Bench integration testing of all services, in particular voice, allowed OSA to be in front of any issues well before the installation and commissioning phase. Once construction began, stage one had the most significant costs, but OSA’s quote was extremely accurate so the project remained on budget. Stage two was efficiently managed by OSA via forward ordering and planning which ensured they delivered on time, every time. The Bellarine Springs project is now up to stage 3, and already the project is tracking on time. Inherent in the passive design of OSA’s GPON network is the capacity for Pinnacle Living to upgrade the service at any point in the future without altering the physical layer. 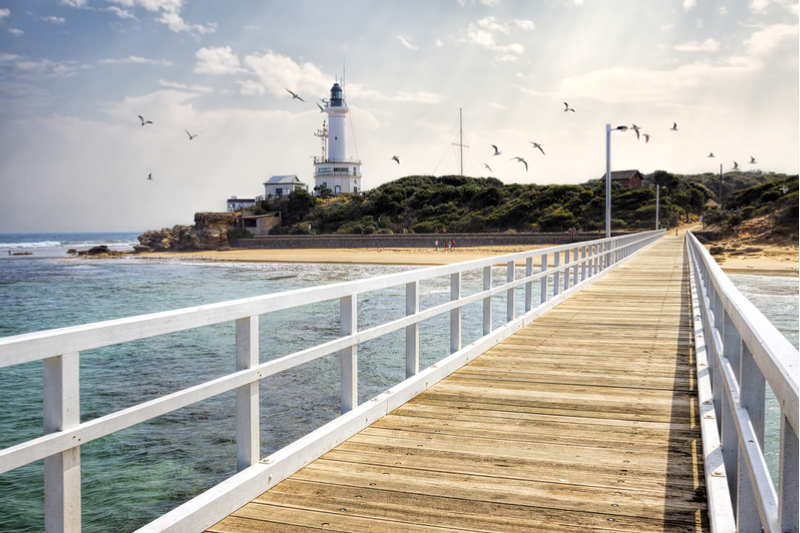 The Bellarine Springs GPON technology is also vendor agnostic, so as long as the data and voice equipment vendors sitting above the GPON headend are Ethernet based, the same result will be achieved. For the residents of Bellarine Springs this means that when and as technology evolves, their network will continue to deliver without having to be upgraded. GPON technology also provides bandwidth efficiencies, which are especially important in a broad acre greenfield development in a regional location such as Bellarine Springs, and the GPON network enables the site to run voice, video, and data/high speed internet. 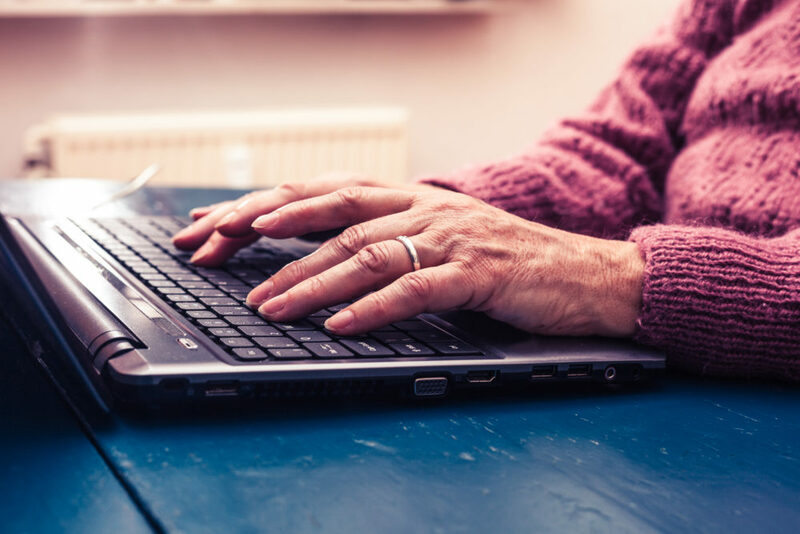 “The usual retirement village model is to outsource the network design, installation and running to a big telco, who then pays a small consideration to the village operator, but charges the residents a much higher ongoing usage rate,” says Geoff. “At Pinnacle, we decided to pay upfront for the system and install it ourselves, which costs us more upfront but it’s far better for our residents long-term. Our priority is to provide cost-effective services for our residents rather than just set and forget. “We chose to work with OSA because their complementary business model and approach provided us with an opportunity to deliver the very best infrastructure to our residents. OSA were willing to work with us to deliver an alternative to the usual way of delivering network services. And GPON technology allows us to build our own physical infrastructure. As well as working together on the final stages of the Bellarine Springs project, OSA and Pinnacle Living are now in discussions regarding retro-fitting GPON and VDSL as a brownfield solution to deliver the same level of network infrastructure to the residents of other existing Pinnacle Living sites. “We were so impressed with OSA,” says Geoff, “we’re also considering another new project for us: Tudor Village in Lillydale. “Throughout the Bellarine Springs project OSA’s timing has been spot on, with no delays. “They have been very proactive and extremely persistent.